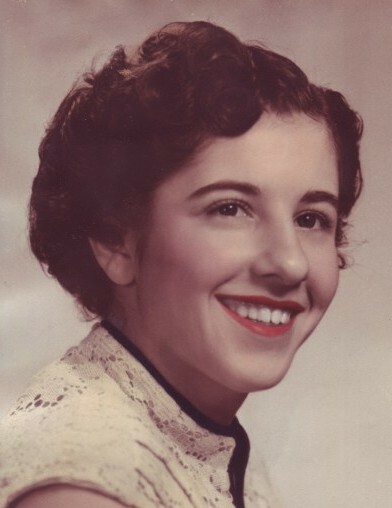 Jeannette Byda, of West Roxbury, passed away on October 2, 2018. She was 88 years old. Jeannette was the loving daughter of the late Salim and Wadia (Chami). Dear sister of Margaret Moses of Dedham and her late husband James, John Byda and his wife Lorraine of Dover, Frederic Byda and his wife Ellen of FL, Christine Byda of FL and the late Frieda Williams and Elias Byda. She is also survived by several loving nieces and nephews. Jeannette’s Funeral Service will be held Saturday at 10 a.m. at Our Lady of the Annunciation Melkite Catholic Cathedral, 7 VFW Parkway WEST ROXBURY. Visiting hours at the Kfoury Keefe Funeral Home 8 Spring St. (at the corner of Centre St.) WEST ROXBURY, Friday 4 - 7 p.m. Relatives and friends respectfully invited to attend. In lieu of flowers, contributions in Jeannette’s memory may be made to the Cathedral or to AABA 18 Cheriton Rd. West Roxbury, MA 02132. Jeannette will be laid to rest at Mt. Benedict Cemetery.